Straight. Body Wave, DW, Curly Etc. Hair Grade Virgin Remy Human Hair grade. Soft, smooth, shiny, free of tangle. Hair Tpye Virgin Remy Human Hair Weft Extensions. 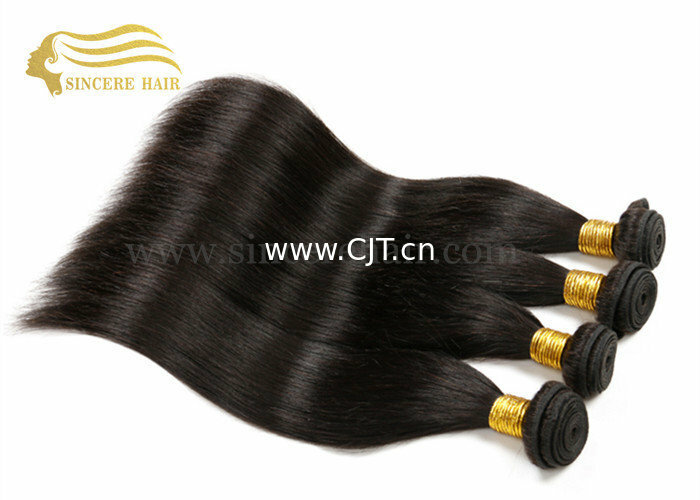 Virgin Human Hair Weave. Straight. Body Wave, Natrual Wave, Water Wave, Deep Wave, Yaki, Curly, Deep Curl available. Any textures could be customized.